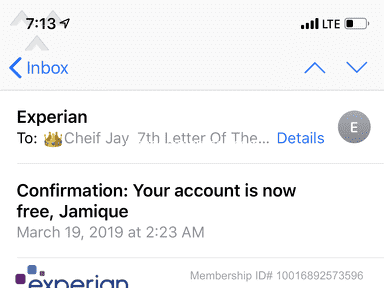 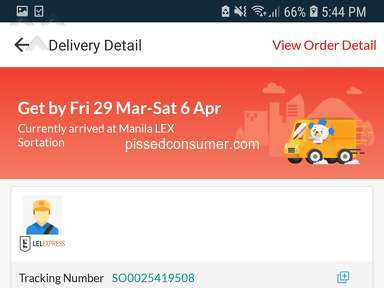 I hv ordered & paid a pack of Brands chicken essence from Guardian on11/11 through Lazada. 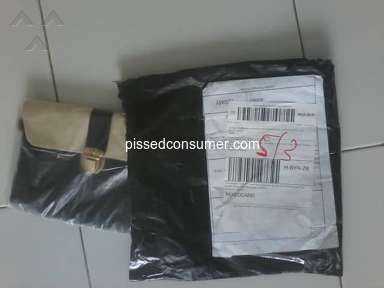 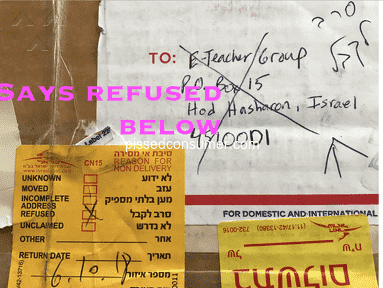 However goods not sent as at 29/11. 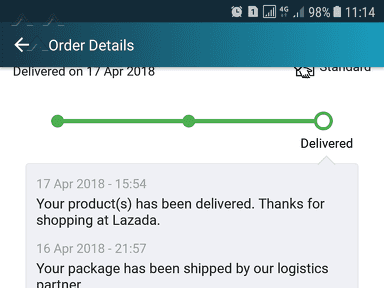 Chat with Guardian said Lazada too busy to send & ask me to contact Lazada. 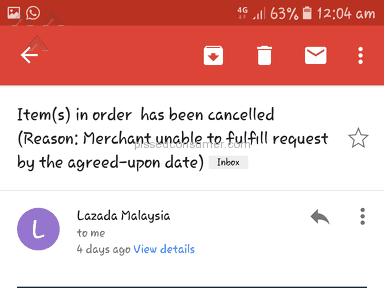 But whenever I send message to Lazada, I get robot reply saying problem resolved but in reality not. 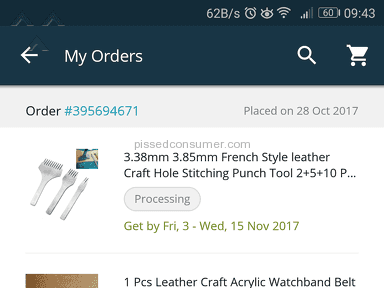 I hv asked Guardian to cancel order but not allowed. Review #1410337 is a subjective opinion of AttractivePython.